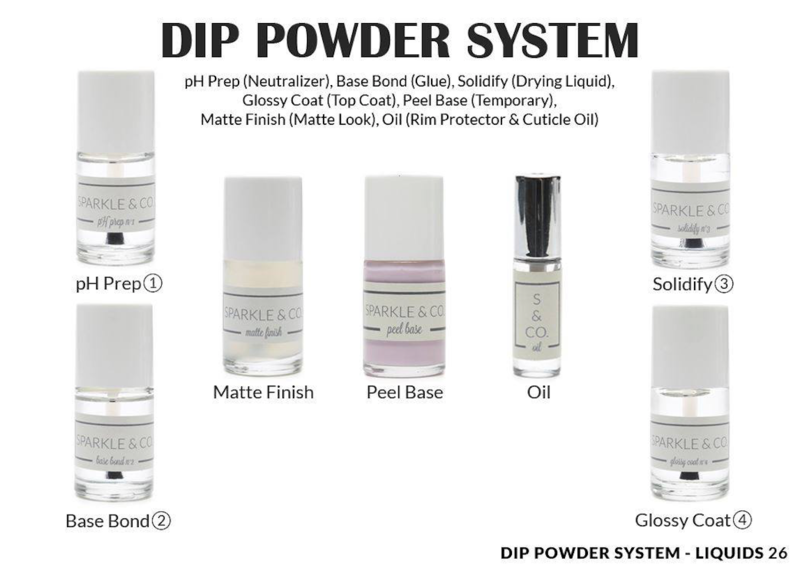 Sparkle & Co. Dip Powders - dp.126 A Glammed Life - Sparkle and Co. Included: One (1) 1oz. 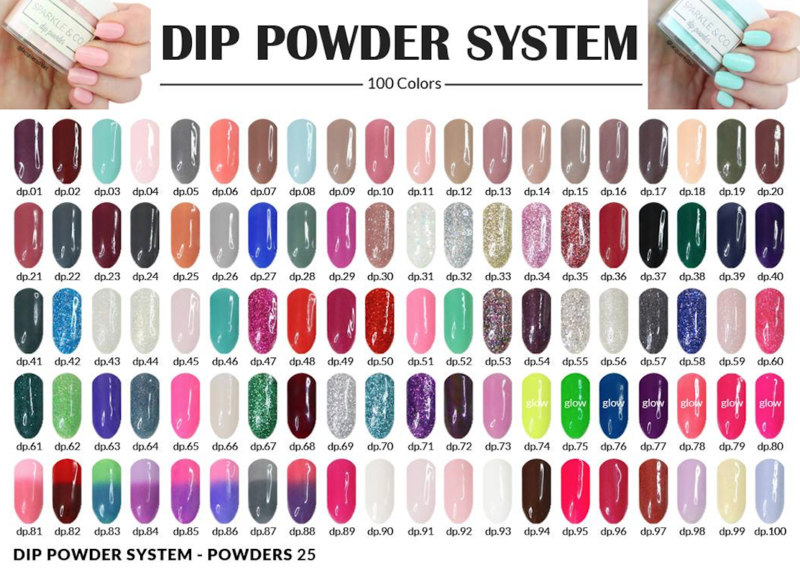 Jar of Sparkle & Co. Dip Powder (lasts 25 manis) in color dp.126 A Glammed Life. You will need the dip liquids: Base Bond, Solidify and Glossy Coat (sold separately). This is my faverate color of all times. It AMAZINGLY looks blue at times and then at times it appears purple. It goes on so smooth and thin. It was by far one of the easier colors I have worked with.